95 percent of our clients are repeat customers. Establishing lifelong relationships with clients. We take the time to get to know you and understand the unique needs of your business. When it comes to government entities, we have several years of experience conducting audits. Our firm has a thorough understanding of state and federal reporting requirements and the procedures necessary to comply with those requirements. 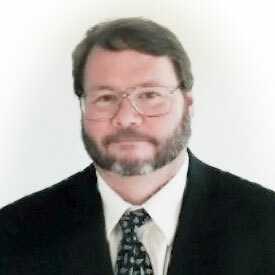 Owner Donald L. Allman, CPA has been licensed as a CPA in the State of Texas since 1990 and has worked in public accounting since 1988. Many of our clients have been with us for 10, 15 and 20 years.